For the fifth installment of the #CSHLCourseLife Series, we turned to our alumni liaisons for their “insider tips”. Recent course participants themselves, the alumni liaisons share tips on a wide array of topics – including how to prepare for a course and how to make the most of chance interactions during a course – and we hope their collective wisdom will be valuable as you prepare to apply and/or attend a CSHL course. 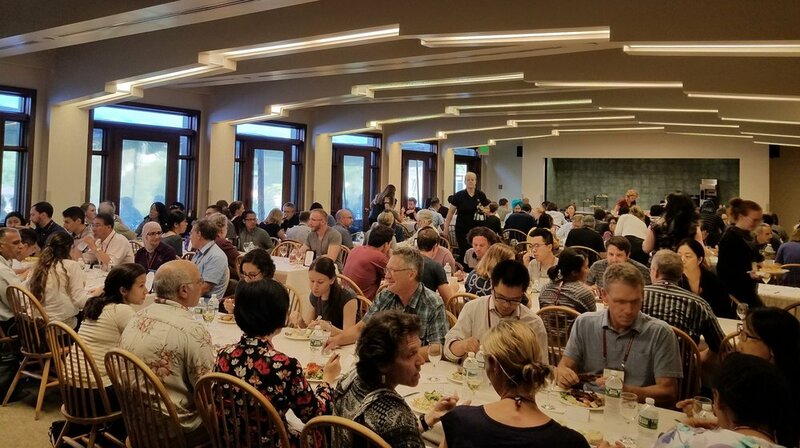 This installment of the #CSHLCourseLife Series provides insight on how to prepare for the lecture-based courses and workshops held at the Banbury Center at Cold Spring Harbor Laboratory. 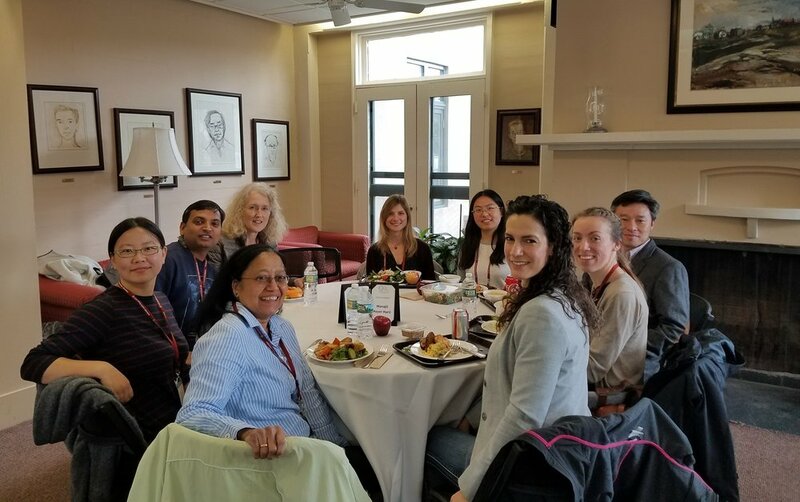 The third installment of our #CSHLCourseLife informational series covers the ancillary happenings and additional benefits that accompany a CSHL course. This post includes the annual Plate Race, Scavenger Hunt, Course Alumni Network, as well as departure information. The second installment of our #CSHLCourseLife informational series divulges what our course trainees can expect once they arrive on campus and during their stay. This post includes our packing list suggestions and reminders, orientation, meals, accommodations, as well as on-campus amenities.